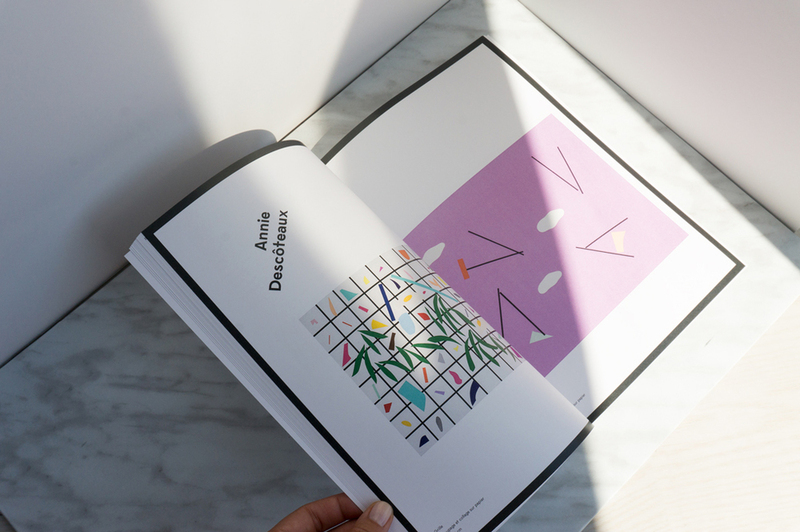 The second issue of Spiffy Moves is now available for purchase at Librairie Drawn & Quarterly. Le deuxième numéro de Spiffy Moves est maintenant disponible à la Librairie Drawn & Quarterly. Guess what? We’re launching the second issue of Spiffy Moves on Tuesday May 31st! Devinez quoi? Le lancement du deuxième numéro de Spiffy Moves a lieu le mardi 31 mai prochain! – et surtout Spiffy Moves no. 2! We are so pleased to announce that Robin Alex McDonald is the winner of the first ever Writing in Bed Prize for Art Writing. McDonald will receive a quartz crystal procured from a magnetic energy vortex in the Mojave desert and a can of Diet Coke. Their outstanding text will be published in the upcoming issue of Spiffy Moves. The two runners-up for the prize are Marianne R. Williams and Penelope Smart, both wildly talented bed writers. Their texts will also appear in Spiffy Moves this spring. The Writing in Bed Prize for Art Writing is a brand new prize that embraces the practice of writing in bed and celebrates the ever-expanding boundaries of art writing. We would like to sincerely thank every single applicant to this year’s contest and gratefully acknowledge the overwhelming support and positive response that we have received since announcing the prize. Stay tuned for next year! Robin Alex McDonald is not a novelist, nanotech engineer, or an inventor. They were not born in a small town thirty minutes outside of Montréal, where they grew up with six older siblings. They have never owned a pet parakeet. Marianne R. Williams is an artist and librarian based in Banff, Alberta, where she is currently the Library Practicum at The Banff Centre. She can be found writing in bed most weekends. Penelope Smart is a curator and writer. She is artistic director of Gallery Penelope Smart and executive director of Eastern Edge Gallery. She lives and works in St. John's, Newfoundland. Spiffy Moves is pleased to invite all manner of aspiring bed writers to submit any kind of text they want. You don’t need to get out of bed and go see a show. Just write about something you saw once, or just make something up. This isn’t about stressing yourself out, putting on real pants or having uncomfortable conversations with people while gallery track lighting causes you to sweat noticeably. It’s about knowing your limits, treating yourself right and staying in your bed. Applicants must be any age, and the number of articles they’ve published in the past (or not) makes absolutely no difference. Submissions (and final texts) should be 500 words maximum. Experimental forms welcomed. Closing date for entries is March 1st, 2016. Winner to be announced in early March. 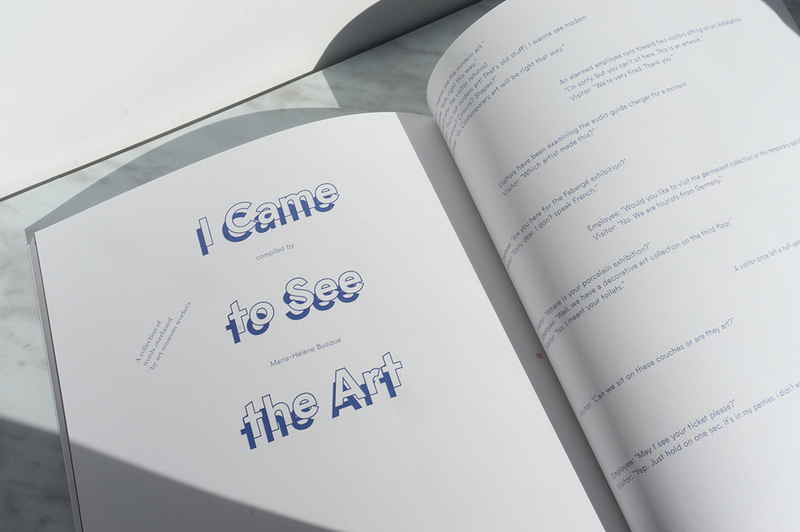 Spiffy Moves is an annual print publication featuring experimental art writing and visual art. We are now accepting submissions for our second issue, to be released in a limited run in the spring of 2016. 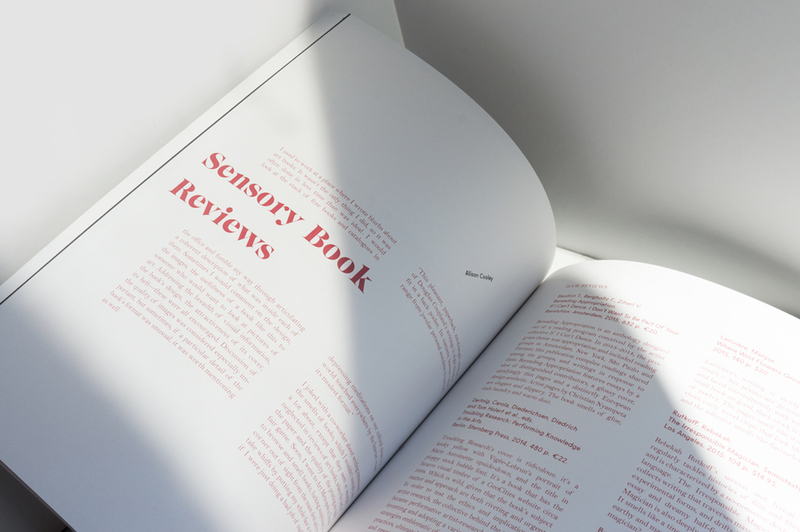 Spiffy Moves combines smart, candid, weird, genre-expanding writing with print-friendly projects by visual artists in a thoughtfully-designed package. Writers are encouraged to apply with a variety of formats including informal short essays, stories, interviews, satire, poetry and all manner of experiments. Artists are welcome to submit images of work in any medium as well as sketches, notes, photo documentation of process, video screen captures, etc. Submissions are welcome in French, English or both. Please e-mail complete submissions to: spiffymoves@gmail.com by 1 February 2016. Spiffy Moves est une publication imprimée annuelle présentant des essais expérimentaux sur l’art et des oeuvres d’artistes en arts visuels. Nous sommes présentement à la recherche de soumissions pour notre deuxième numéro, qui paraîtra en édition limitée au printemps 2016. 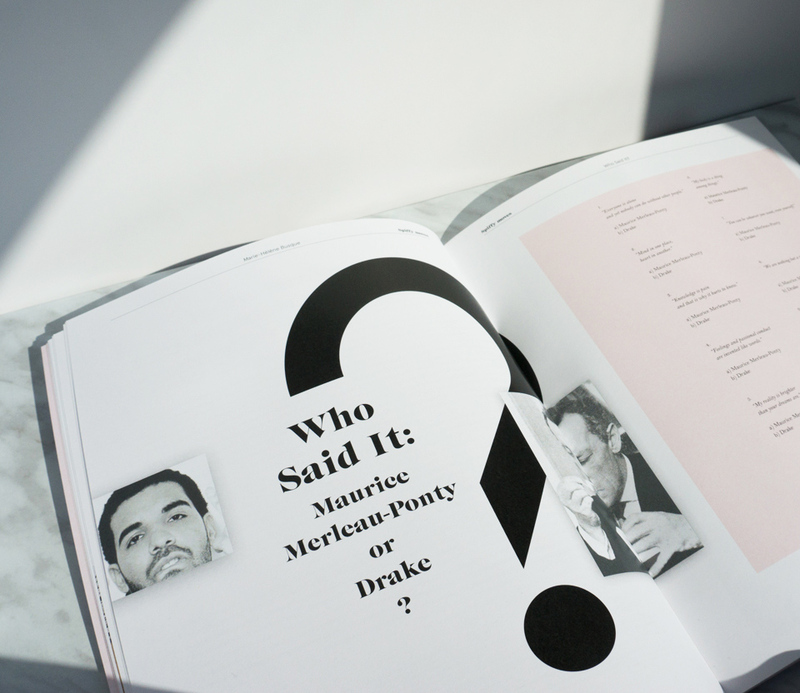 Spiffy Moves combine des textes brillants, singuliers, francs, qui défient les genres à des oeuvres d’artistes visuels dans un seul et même recueil au design épuré. Nous encourageons les auteurs à soumettre des textes sous une variété de formats: courts essais, histoires, entrevues, satire, poésie ou toute autre forme d’expérimentation. Les artistes, quant à eux, sont invités à soumettre des images d’oeuvres de tous médiums confondus, esquisses, notes, documentations photographiques de procédés ou de recherches artistiques, des captures de matérial audiovisuel, etc. Les contributeurs peuvent soumettre un texte en français, en anglais ou les deux. Veuillez nous envoyer votre soumission complète en format PDF par courriel à: spiffymoves@gmail.com d’ici le 1er Février 2016. 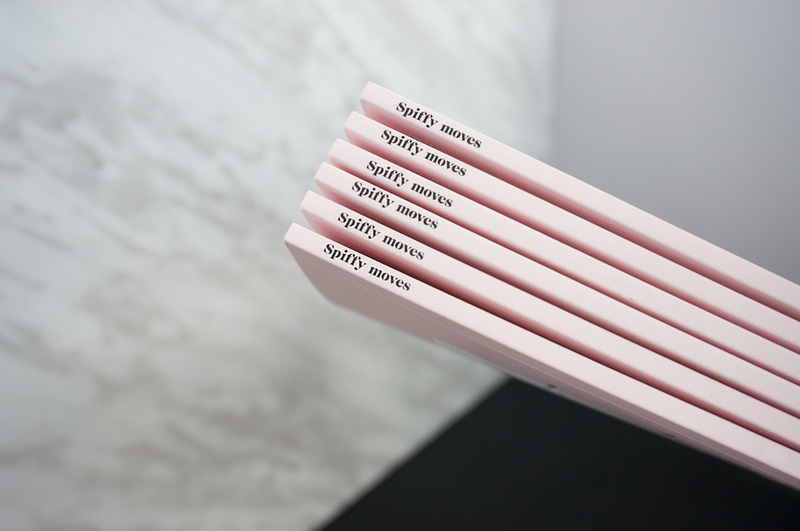 The first issue of Spiffy Moves is now available for purchase online through Anteism in a limited run of 200. Le premier numéro de Spiffy Moves est maintenant en vente en ligne chez Anteism pour une édition limitée de 200.